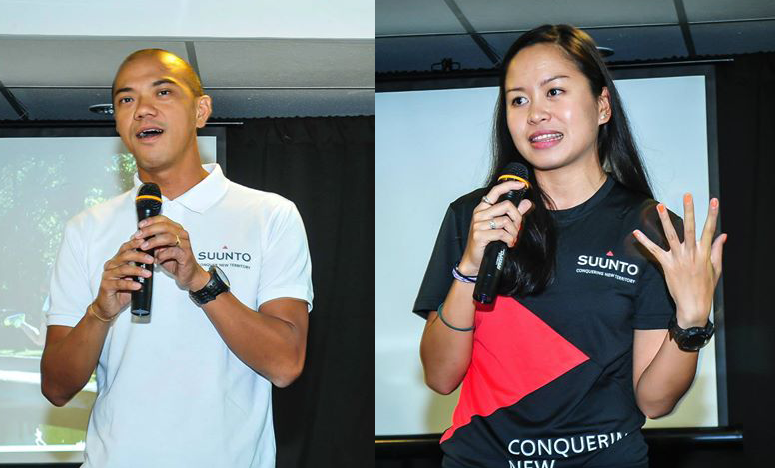 The much awaited unveiling of SUUNTO’s new baby happened last May 8, 2014 at 100 Miles Cafe, Bonifacio Global City. 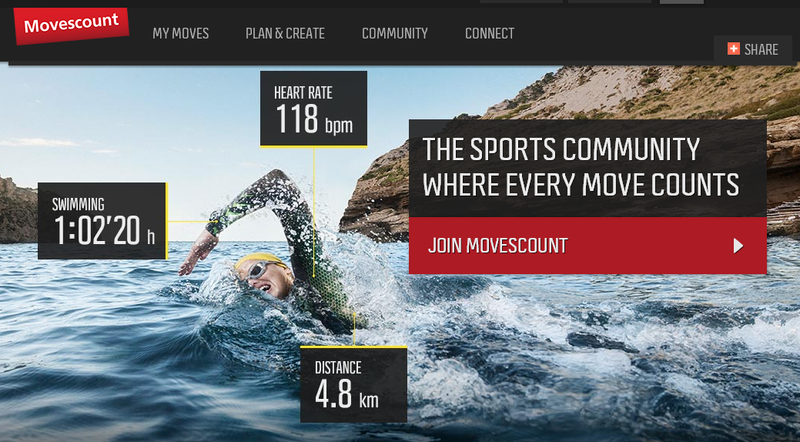 Runners, bikers, triathletes and bloggers came together in excitement for the new GPS watch from SUUNTO. 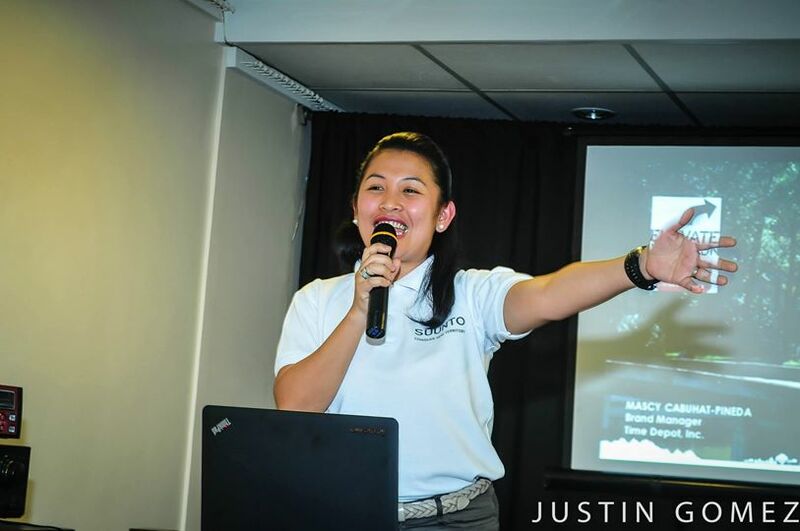 Miss Mascy Cabuhat-Pineda (Brand Manager of Suunto Philippines) explaining the powerful features of the Ambit 2R GPS watch. The Suunto Ambit2 R is optimized for your perfect running experience. It provides responsive and reliable speed and distance readings thanks to FusedSpeed™, a unique combination of GPS and accelerometer data from your wrist. Suunto Ambit2 R also measures running cadence from your wrist. 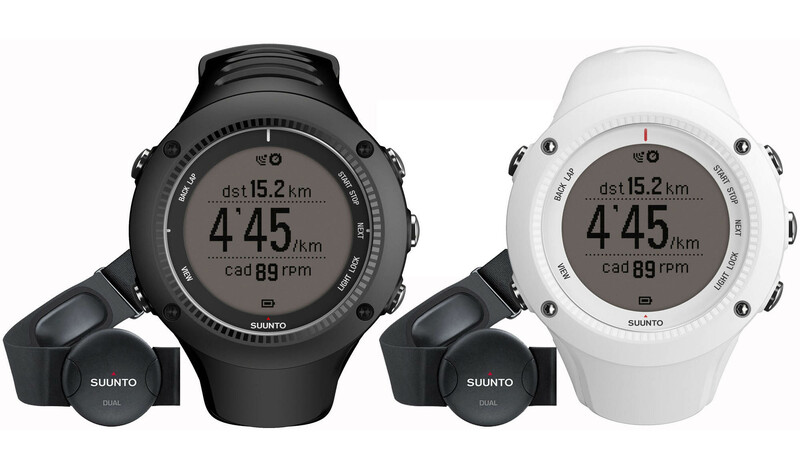 Suunto Ambit2 R is available in black or white, with the white sporting a soft silicone strap for an improved fit for women. Both can be purchased with or without a Suunto heart rate belt. Interval coach: Let the coach determine when you should run easy and hard! This App is for endurance intervals. Select your pace level and the coach will give you target paces to run. Suunto has been designing and manufacturing gear for adventurers, explorers and divers for over 75 years. Built into every product is a level of robustness and durability beyond the ordinary — and the Ambit2 R is no exception. Waterproof to 50 meters and with a 12-hour battery life in GPS mode, you can rely on Suunto Ambit2 R, whatever the conditions. Dependents of Philippine Air Force Personnel who were either Killed-in-Action (KIA) or was totally incapacitated while in line of duty. 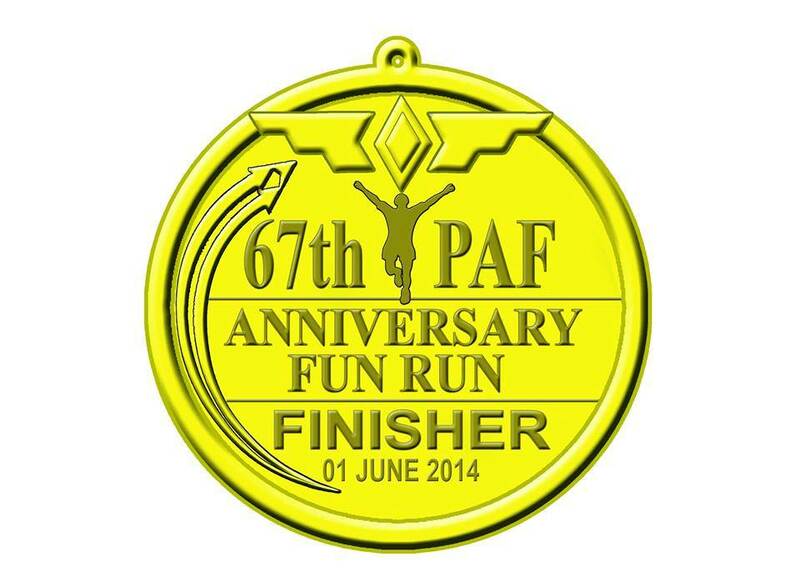 For the past two years, the Philippine Air Force (PAF) organized the PAF Anniversary Fun Run which attracted some 2,000 running enthusiasts. 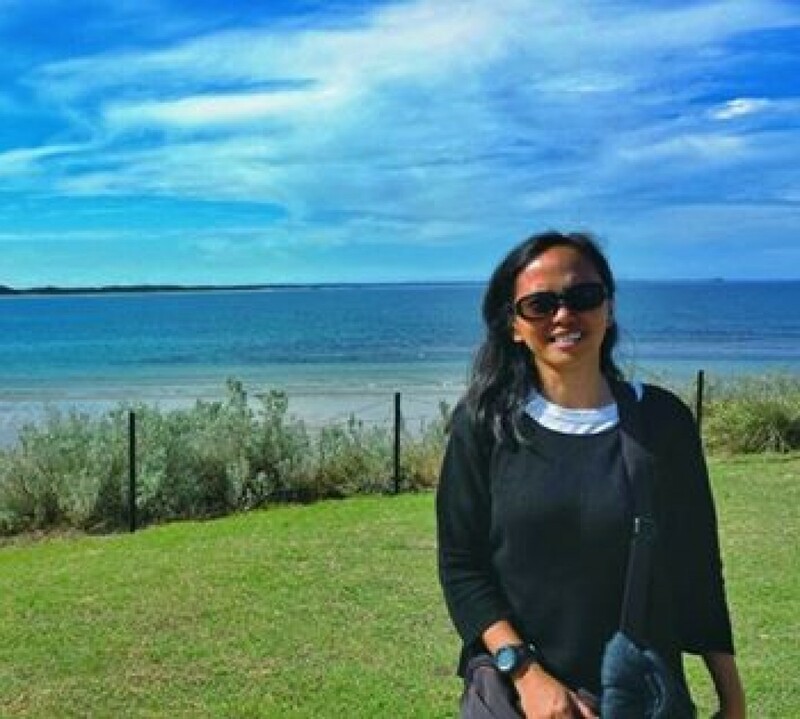 The event successfully raised funds for the dependents of Philippine Air Force Personnel who were either Killed-in-Action (KIA) or was totally incapacitated while in line of duty. This event has been an annual project of the Philippine Air Force in order to uplift the morale and welfare of its personnel and their families/dependents. 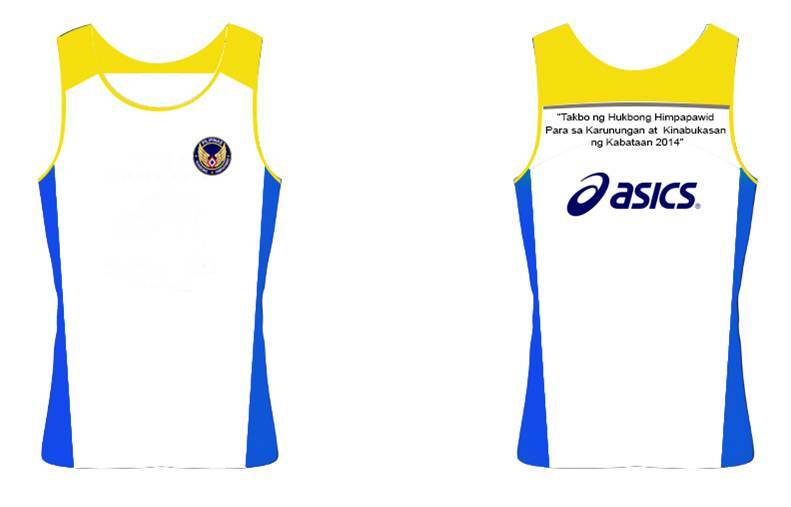 In line with that noble advocacy and as part of the 67th PAF Pre-Anniversary activities, the PAF will again conduct the “Takbo ng HukbongHimpapawid para saKarunungan at Kinabukasan ng Kabataan 2014” on 01 June 2014 at LiwasangUlalim CCP Complex Pasay City. The activity will include a 3km, 5km, 10km and 21km runs which will be open to all ages. Proceeds of the event will go to the scholarship program for the dependents of Philippine Air Force Personnel who were either Killed-in-Action or totally incapacitated while in line of duty. Our soldiers, civilian employees, military dependents and civilians, both young and old will be participating in the said activity. 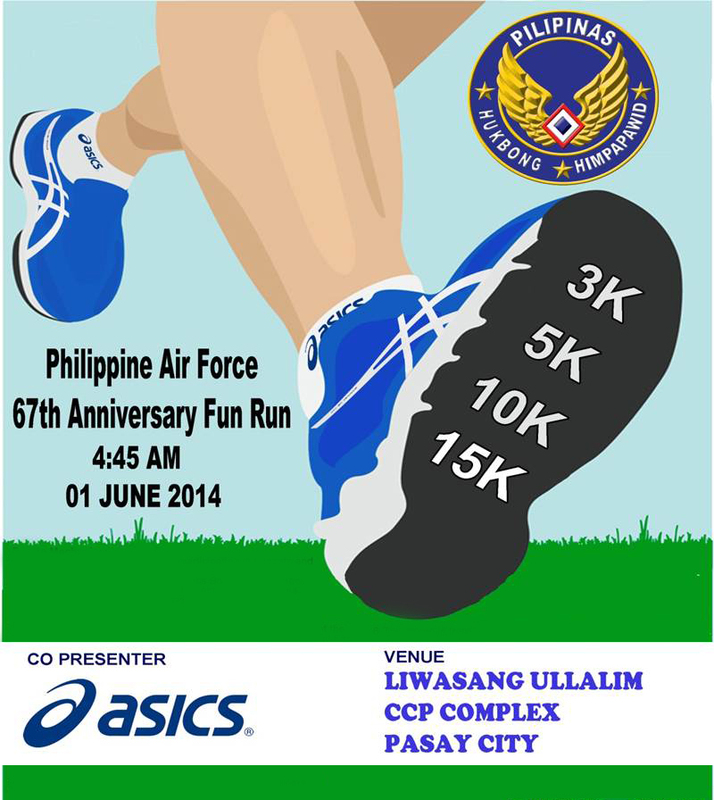 This running event will surely foster camaraderie and solidarity among the members of your Air Force and civilian populace, as it is an avenue to promote good health and wellness.